Wild Wars Players Can Help Beta test Family Battle! 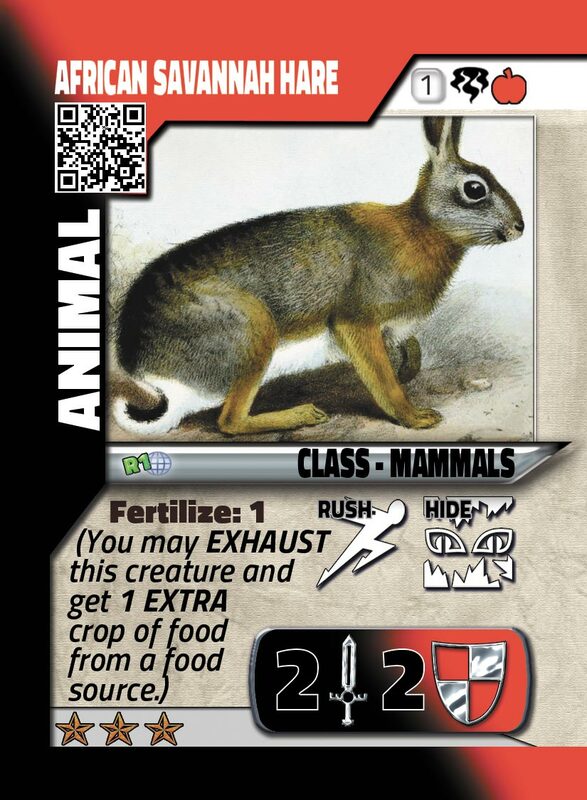 Official Details of Wild Wars ‘King of the Wild’ Tournament at Imaginarium Con! If you want to find out when our next expansion drops, when we offer special discounts, or when our boosters are going to become available, sign up here and we\'ll email you! "Tiger by the Tail" is designed/owned by Lesley Harrison and is used with special permission from her. All rights reserved. 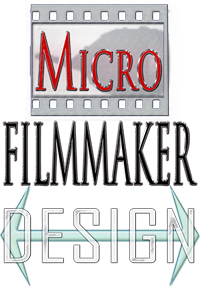 Viking Productions & MicroFilmmaker Designs.